Hope everyone had a good holiday and picked up a lot of good deals over Black Friday weekend. 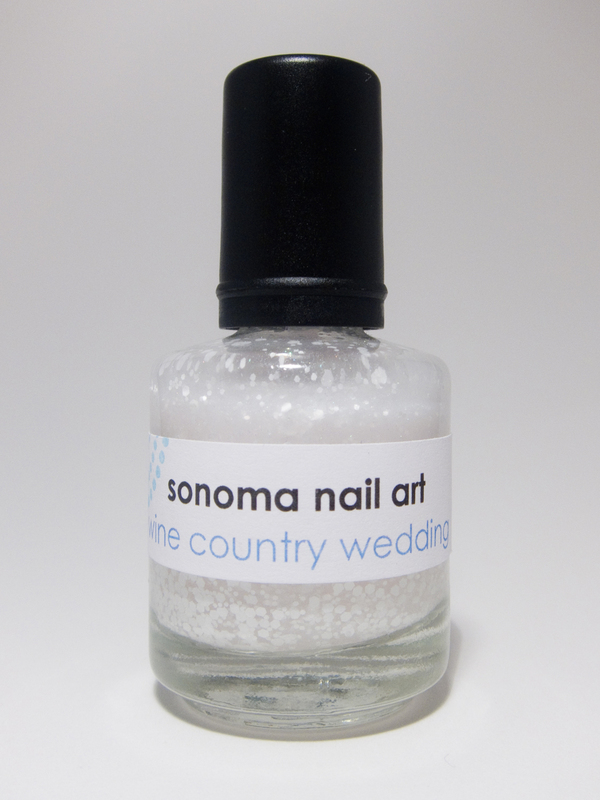 I’ve got a lot of new indie polishes coming my way, so can’t wait to show them to you when they arrive. But here I am with my new short nails to show off Aurora from the Zoya Ornate holiday collection. 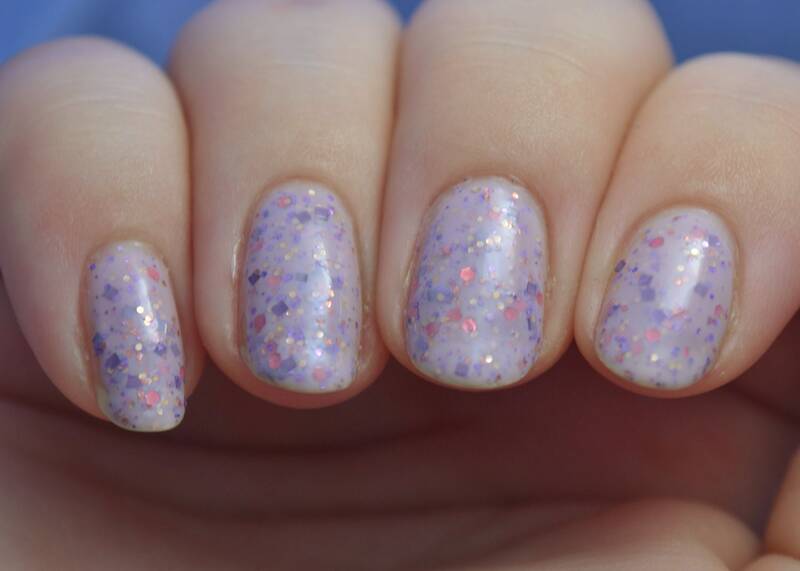 I would describe this as a purple berry shade, and then off course its got a lot of holographic glitter in it. I really love the formula on this. 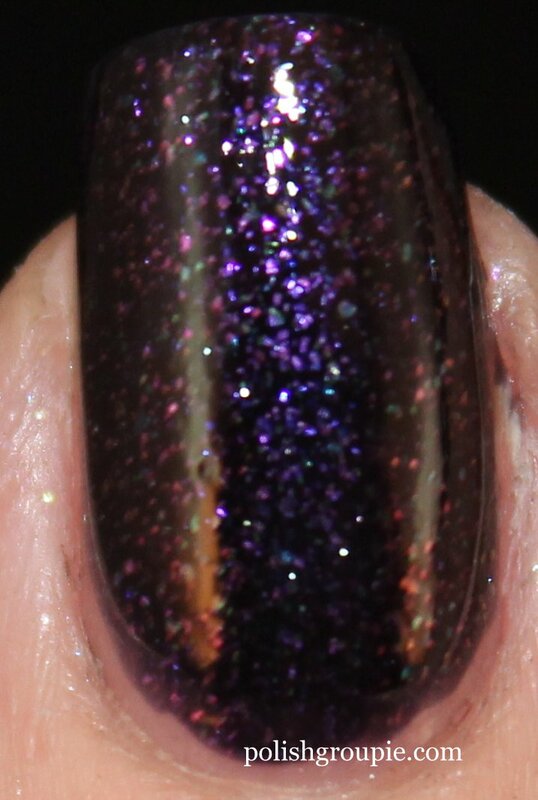 If you took a heavy holo polish and diluted it a bit with a jelly polish, you would end up with Aurora. This is three coats with one coat of Poshe fast-dry top coat. 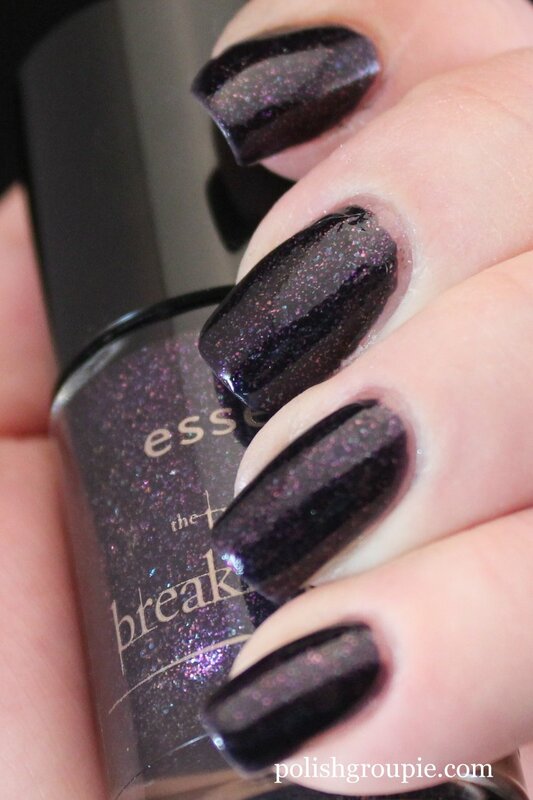 The accent nail is one coat of A Piece of Love from Essence’s Breaking Dawn Part 2 collection. Originally I didn’t buy this one but I picked it up after reading on a few other blogs that it’s great for stamping. FYI, the formula on A Piece of Love is about a hundred times better than the others in the collection. I added one coat of Poshe and then taped off half the nail and added two coats of Aurora to the other half of the nail. I finished it off with another coat of Poshe. Sorry this post is way later than usual but I did my Cyber Monday post earlier, which I’ve been updating throughout the day, so that took a chunk of time out of schedule. But now on with the show: Here’s a look at some of the indie nail polish restocks scheduled for this week. Check back every Monday to see what’s coming up. And so it continues … the shopping frenzy is still on. Black Friday seeps into Small Business Saturday which morphs into Cyber Monday. Regardless of what it’s called, it all adds up to some sweet deals if you’re a fan of indie nail polish. Adding more as a I find them … good hunting! 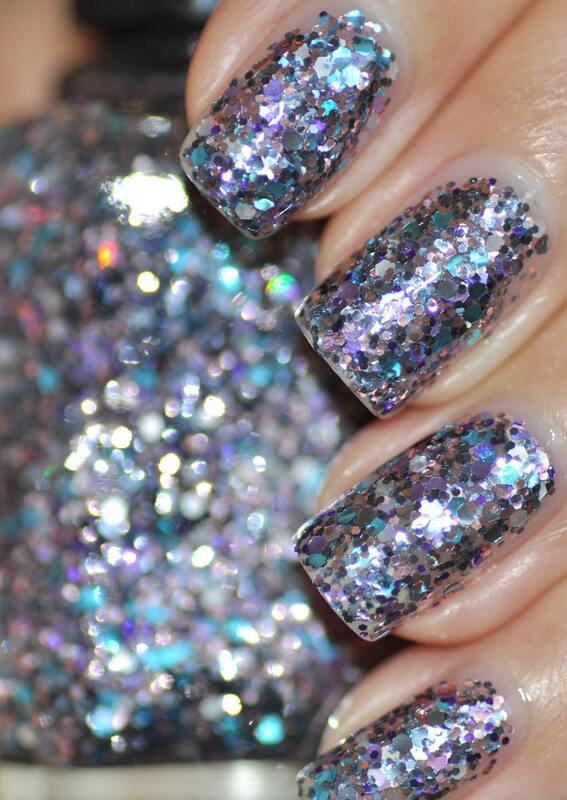 Notables: Launching 12 new glitter polishes as well as a week-long 30-percent-off sale. 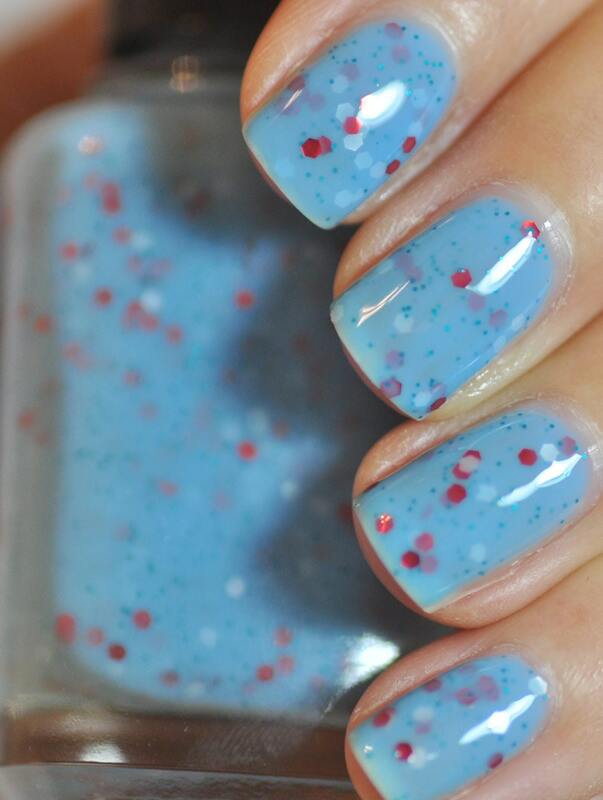 New polishes include Painted Desert, Arabian Nights and Wonderland. The sale runs until 7pmET on November 28. Notables: Launch of nine new colors, including Rebel Heart and Little Rowan, plus reformulated versions of Dire Wolf and Spatial Anomaly. Notables: Launch of a holiday trio, including Peppermint Barque, Snowman Suite and Wynter Wonders. The trio is available for pre-order until then. 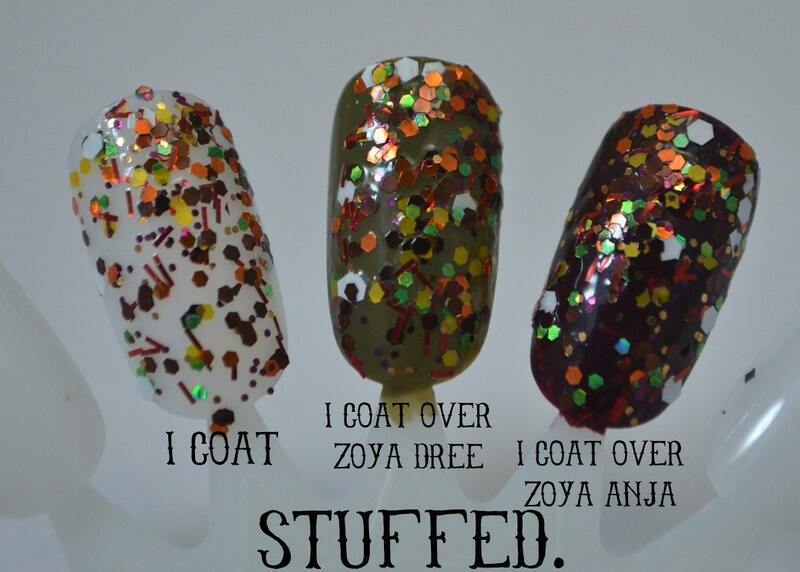 Notables: launching the first three in a series of 12 Days Of Christmas-inspired polishes. Pahlish will also be having a Black Friday sale on core colors, details not yet available. PRETTY & POLISHED is launching a new Web site some time this week and is celebrating with the release of a new collection called Mathematical. Full size bottles will be on the new site, minis will be available on Etsy. Llarowe will be having lots of surprise specials on Black Friday, so shop early, shop often. If you know of any planned restocks coming in the future, please let me know at polishgroupie@gmail.com Thanks for stopping by, and Happy Thanksgiving! Friday’s the big day, Breaking Dawn Part 2 arrives! 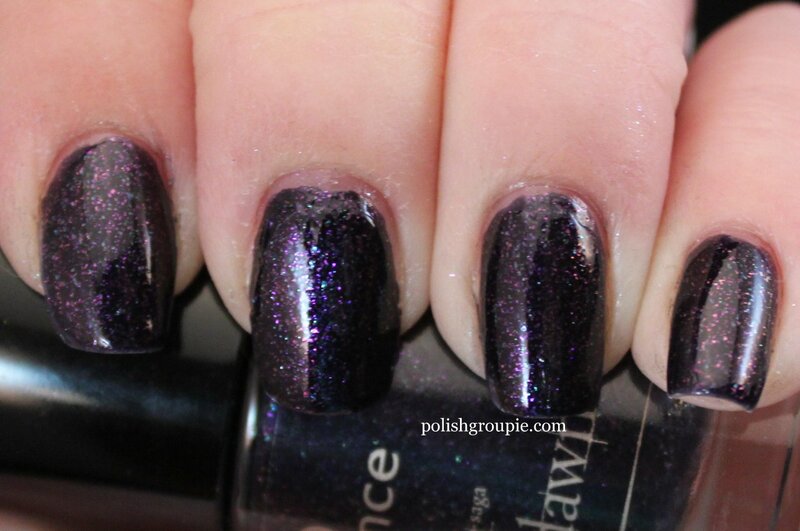 This is my final post on Essence’s line of Breaking Dawn Part 2-inspired polishes. Earlier in the week I had Edward’s Love and Jacob’s Protection. But I saved the best for last with today’s Alice Had A Vision – Again. It’s my favorite of the three that I tried. (There’s a fourth, a gold polish called A Piece Of Love, which I didn’t pick up, although I’ve read in the meantime that it’s great for stamping). Alice Had A Vision – Again has a purple jelly-ish base with what looks like pink, purple and turquoise shimmer in it. The formula and the brush on this one were a lot better than the others in the line. It was thinner and went on much smoother. The countdown to the last installment of the Twilight movie franchise is on: Breaking Dawn Part 2 premiere’s Friday. 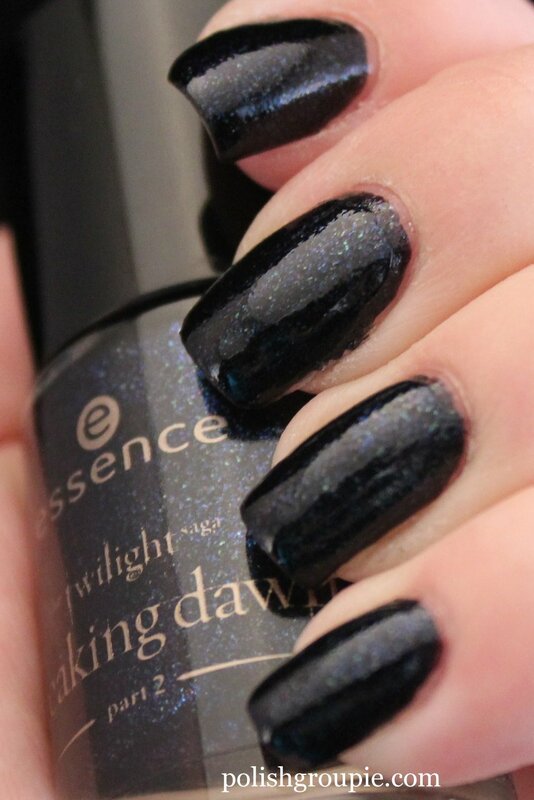 This week I’m showing off some of the polishes from Essence’s Breaking Dawn-inspired line of cosmetics. Yesterday I featured Edward’s Love, a black base with silver shimmer. Today I’ve got Jacob’s Protection, a black polish with a subtle royal blue shimmer. In low light it looks nearly black, but when the light hits it you can see a hint of blue. The formula on this one is a little better than Edward’s Love was, but still on the thick side. The brush however, was even worse. It was very uneven with a severe angle on one side that made it a little difficult to apply. Jacob’s Protection is available at Ulta for $1.99. 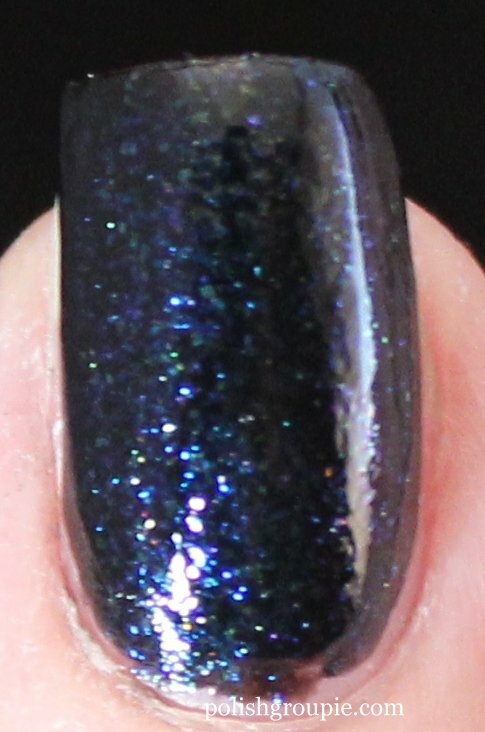 Come back tomorrow for a look at one more polish from the Twilight Breaking Dawn line.